In recent years, engineered and processed stones have been taking the interior design world by storm. 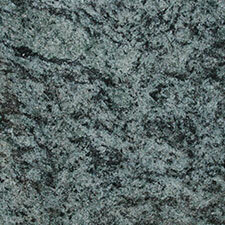 Caesarstone worktops are an excellent example of this rising trend. 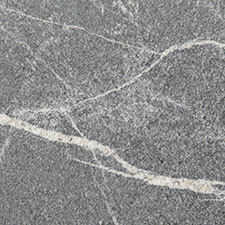 Engineered stones, like Caesarstone, have a number of advantages over natural stone and their own particular quirks. 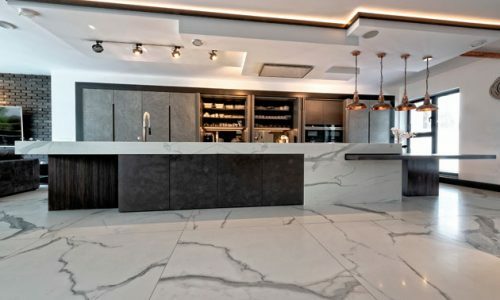 However, many people don’t know what a Caesarstone worktop is, and therefore find it hard to decide whether to fit one in their home or business. 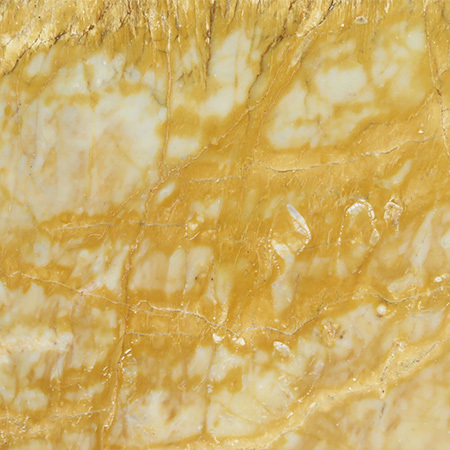 At Surrey Marble and Granite, we’re interested in all kinds of stone, natural and processed. Over the coming weeks, we’ll be running a series of articles explaining the different kinds of processed stone available today. 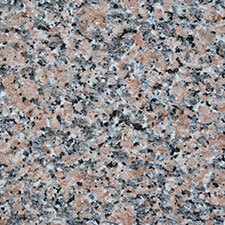 We’ll be focusing primarily on the domestic uses, although all these stones have commercial and industrial uses too. 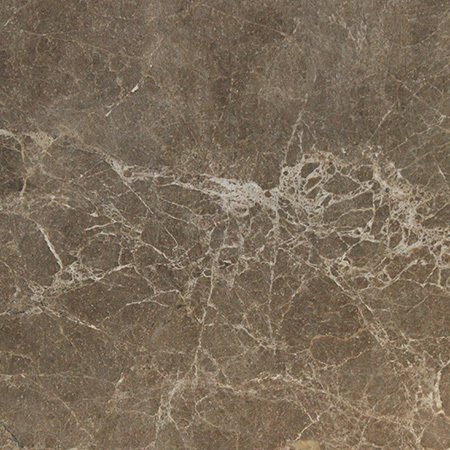 Caesarstone is an engineered or processed stone. 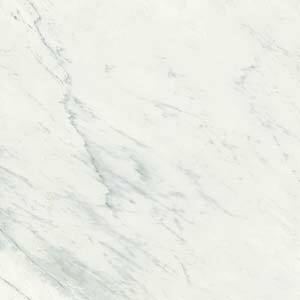 Unlike natural stone, Caesarstone is not quarried as a single large block and then carved or cut to fit. 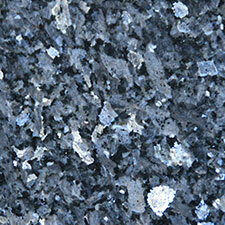 Instead, Caesarstone is made of natural stone particles bonded together with resin. 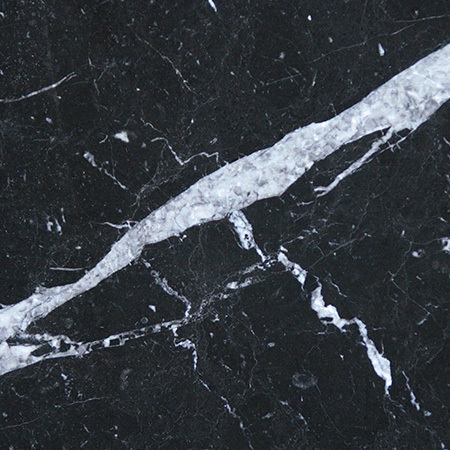 This means that Caesarstone is made of up natural quartz stone, but can be formed into a wider range of shapes. The bonding agent can easily be coloured, giving Caesarstone a wider range of hues than natural stone. Moreover, long, contiguous surfaces can be made more easily and more cheaply. 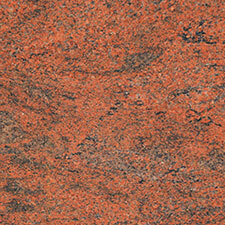 It’s easier to match Caesarstone, for example to create bathroom tiles, a long Caesarstone worktop or a stone floor. 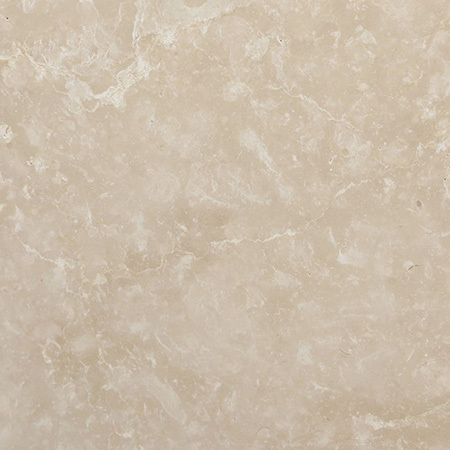 Each piece of Caesarstone is made from up to 93% natural quartz stone. The remainder is the bonding and colouring agents which bind the stone particles together and give the stone its vibrant colour. Caesarstone are committed to reducing the environmental impact of their products, and Caesarstone contains up to 42% reclaimed quartz. Caesarstone has many uses in the home and further afield. 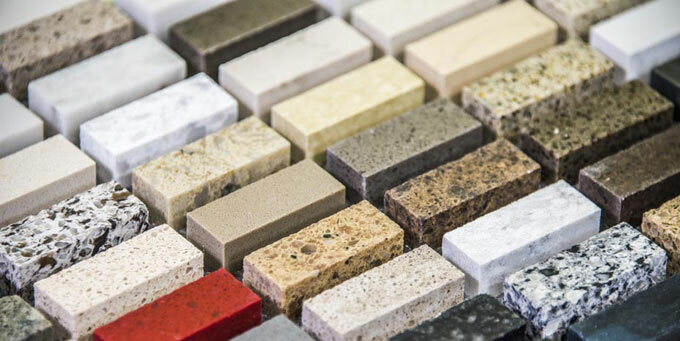 Caesarstone worktops are a popular option in bars, restaurants and even laboratories where the hygienic nature of this processed stone is essential. The range of bright and muted shades also makes it an attractive option for flooring and tiling. 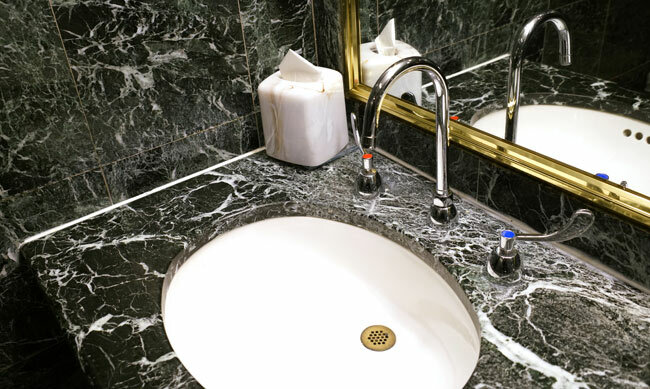 Caesarstone can be made in thin tiles, making it a light weight option for creating a stone bathroom. It can also be moulded into a wide range of shapes, and is sometimes used to create furniture and baths.